Two-thirds of employees say that their workplace has caused some amount of stress in their lives. Almost half are suffering from burnout. 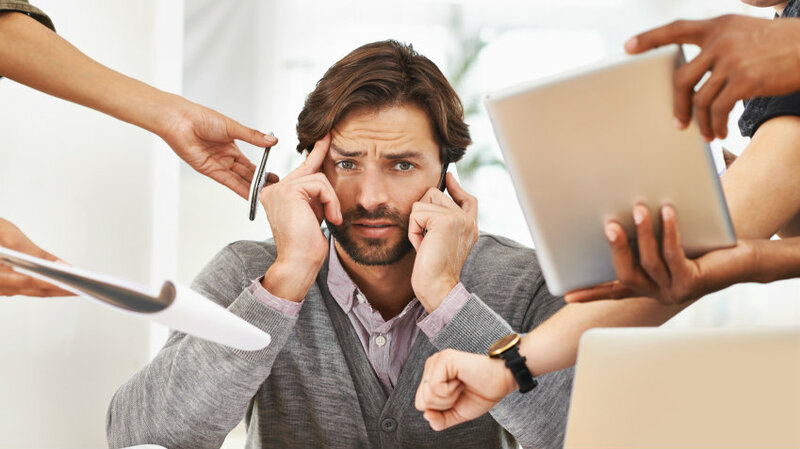 A recent survey by Staples Business Advantage of more than 1,900 office workers shows how difficult it is in some instances for employers to significantly reduce stress among their employees, but it also hints at some potential solutions.